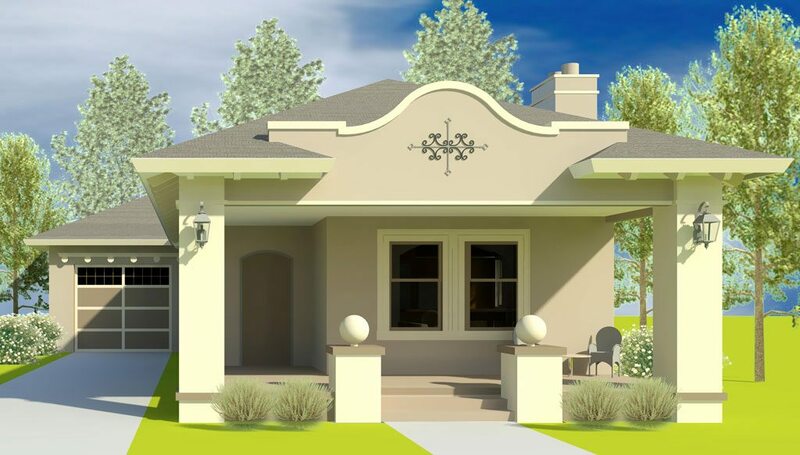 Three home designs that update classic Florida architecture are being promoted as city officials seek urban pioneers interested in down-payment assistance to buy a new house for around $120,000 in northwest Lakeland’s Lincoln Square. The Lakeland Community Redevelopment Agency is offering to foot the 20 percent down payment for buyers who qualify for a fixed-rate loan and stay in the house for at least five years. 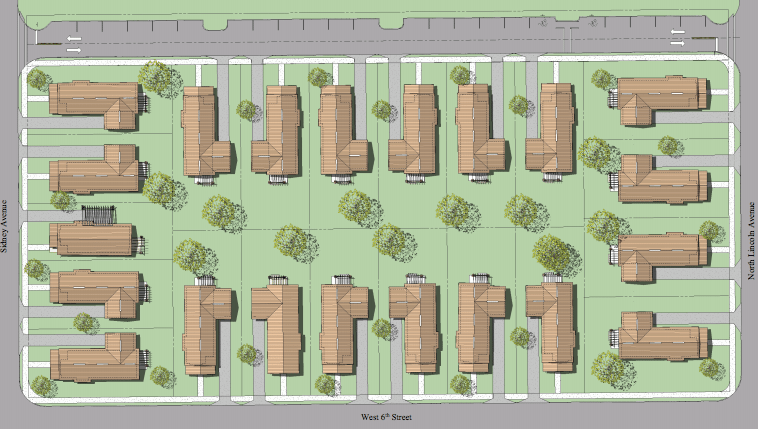 The 21 houses are being built on the Lincoln Square property (map) just south of Lincoln Avenue Academy that the CRA bought in order to tear down blighted apartments in efforts to upgrade the community. 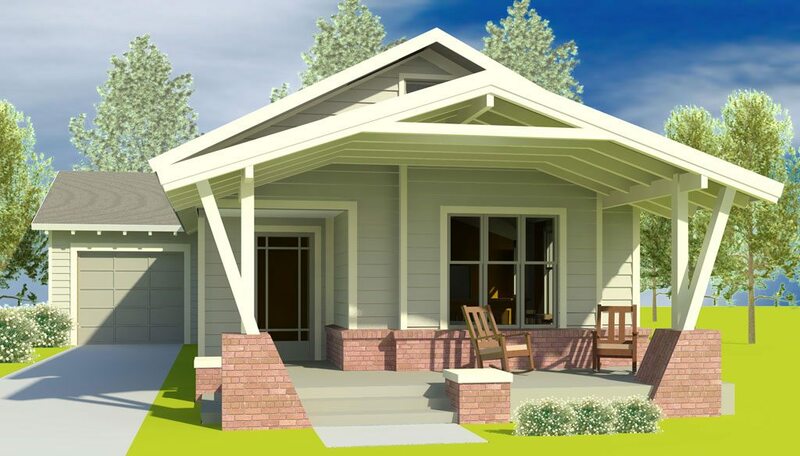 The single-family detached houses on quarter-acre lots are available in two- and three-bedroom models of 1,200 to 1,500 square feet. All have two bathrooms, a single-car garage and wide porches. A brochure available here and at the bottom of this article gives more details about the houses designed by KCMH Architects of Lakeland. “I think there are a lot of people in the middle class who are renting, especially here in Polk County and Lakeland, people who could easily have a lower mortgage than their rent is,” CRA Director Nicole Travis told The Ledger. 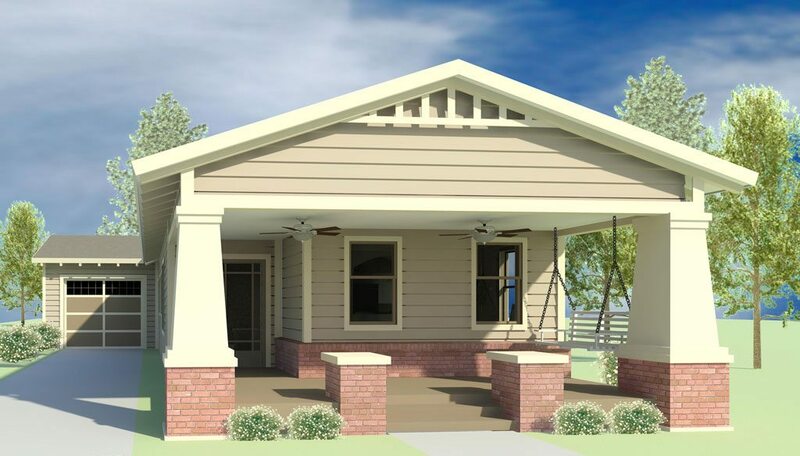 Down-payment assistance grants are part of a program available for homesteaders on property throughout Lakeland’s Midtown community redevelopment district, which is bounded roughly by Main Street, I-4, Lake Parker and Kathleen Road/Brunnell Parkway. More than 100 people have applied already, but the CRA wants more applications because many who apply aren’t approved for bank loans. The first houses are expected to be finished in October. 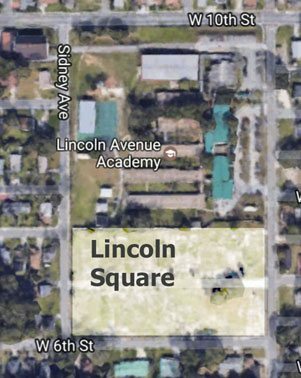 Neighboring Lincoln Avenue Academy is an application-based magnet school focusing on STEM education; there is currently no automatic enrollment for nearby residents, CRA officials said.